A thief who stole a motorbike from Brighton yesterday afternoon managed to escape despite being pursued by the police helicopter for two hours. The bike was reported stolen from Baker Street off London Road at 1.35pm on Monday. 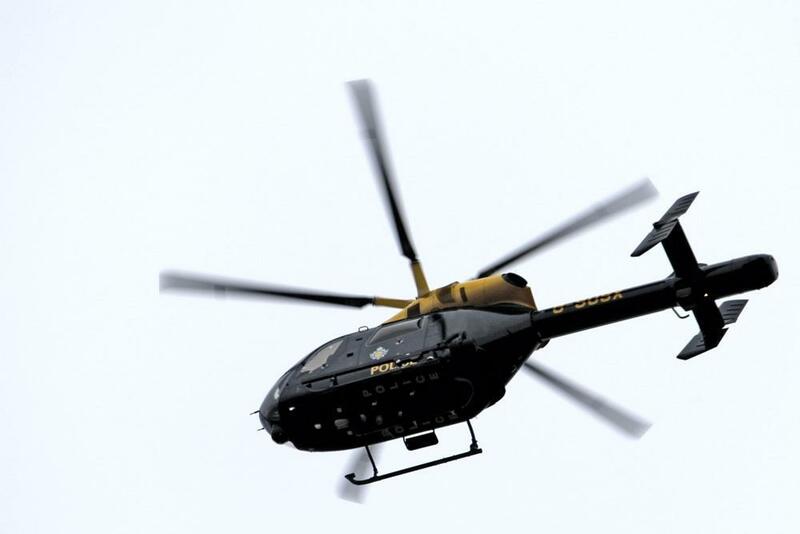 NPAS Redhill was scrambled in pursuit of the thief, and was seen hovering over the Queens Park and Elm Grove area for about two hours. However, the thief was not caught.